Wise Financial Consulting became Hartlepool Caledonian’s main sponsor in season 2008/09 after they were approached by one of their senior players Gavin Wise, who had established his own financial consulting company. As well as helping the club to purchase a newly designed team strip when required the funding was used to further the development of junior hockey in the town. It was a key element in the club establishing a Hartlepool Hockey Action Group in partnership with local Secondary Schools, Hartlepool Borough Council, Tees Valley Sport and the England Hockey Board. One of the early successes of this group was able to appoint a Community Hockey Coach to develop hockey in both Secondary and Primary Schools. 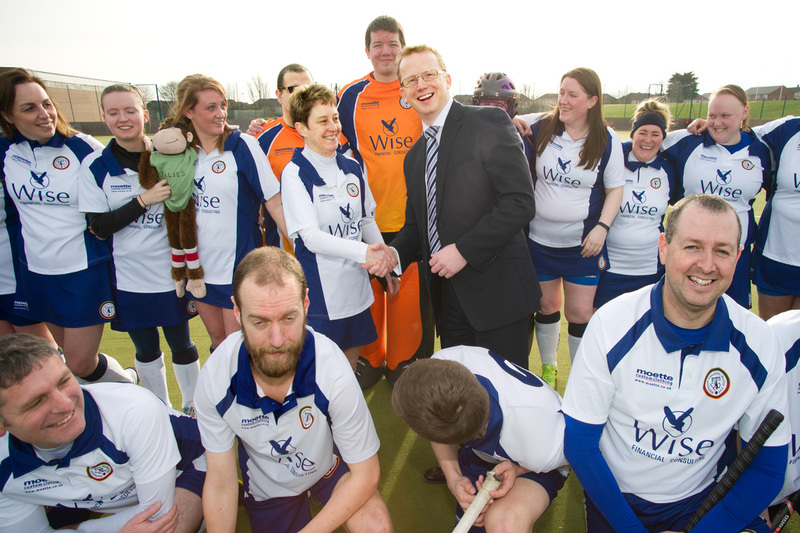 The funding provided by Wise Financial Consultancy was a key factor in HCHC obtaining a Sport England Small Grant of £10000 in the autumn of 2011 which was targeted at the first of a three year programme to develop a Club Schools Link in the town and junior hockey teams within the club as key elements in the aim to gain Club Mark accreditation. 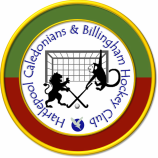 The merger with Billingham Hockey Club in 2015 was welcomed by the sponsor who committed to continued support of the new club.